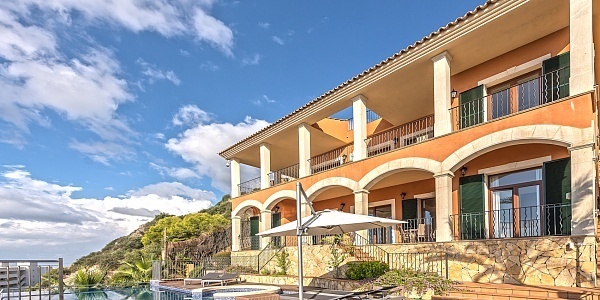 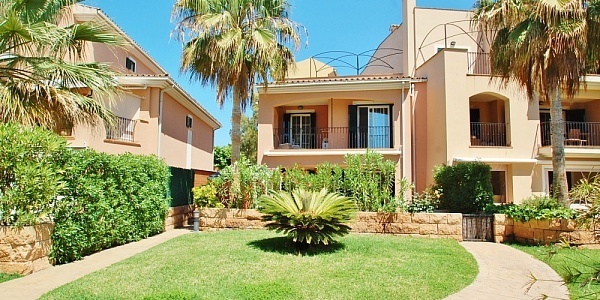 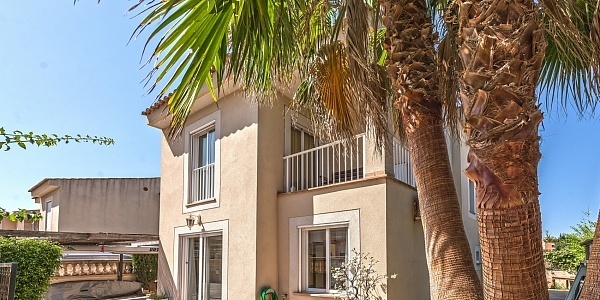 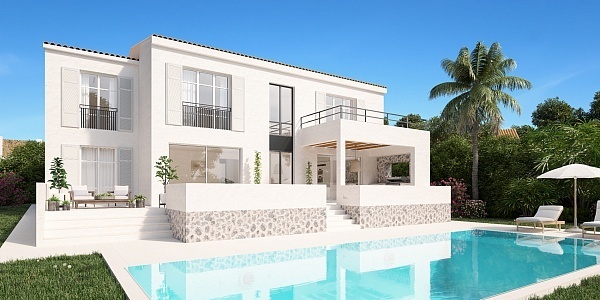 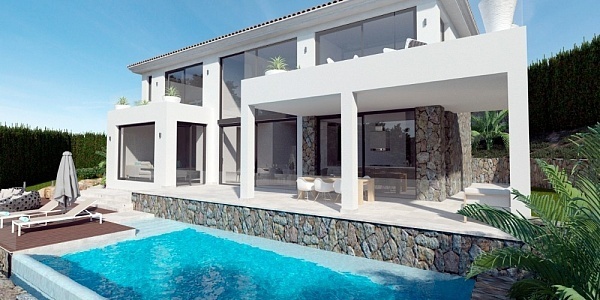 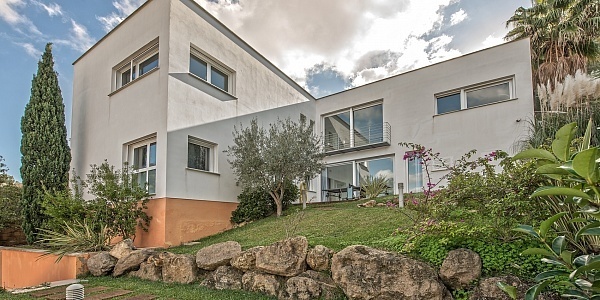 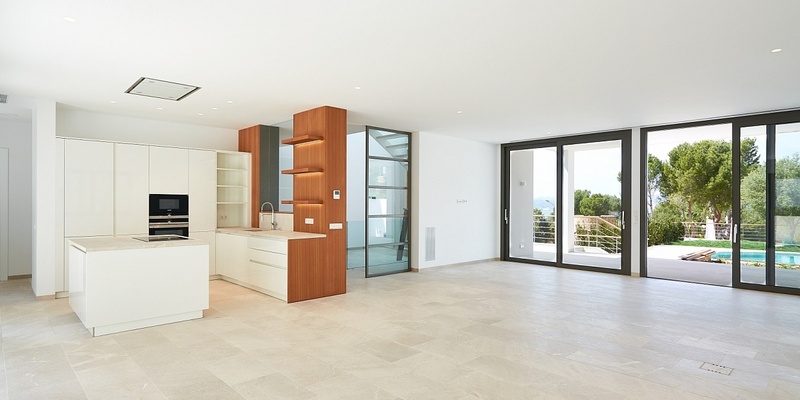 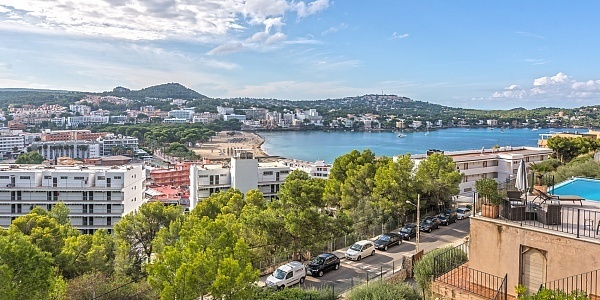 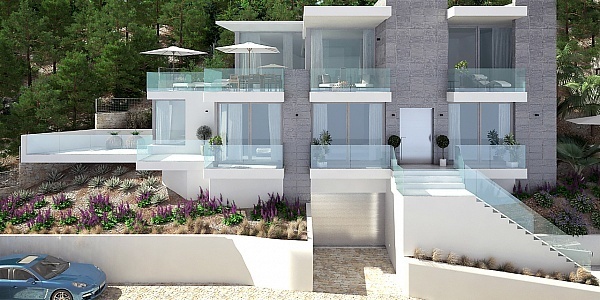 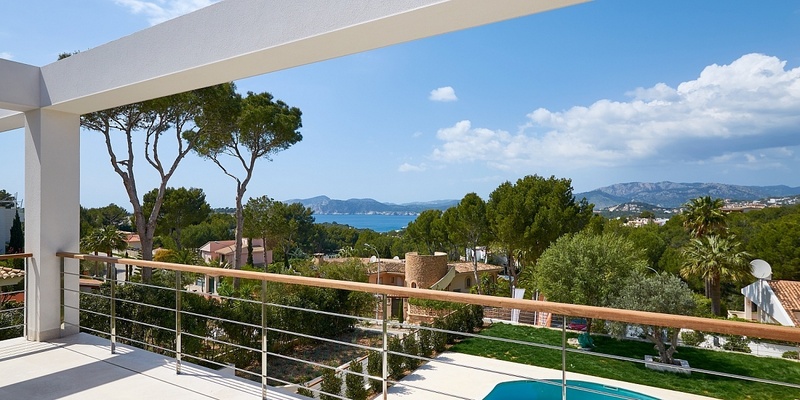 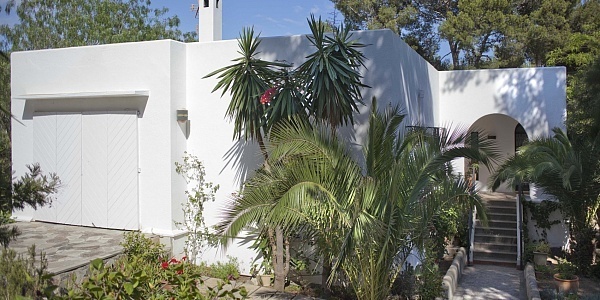 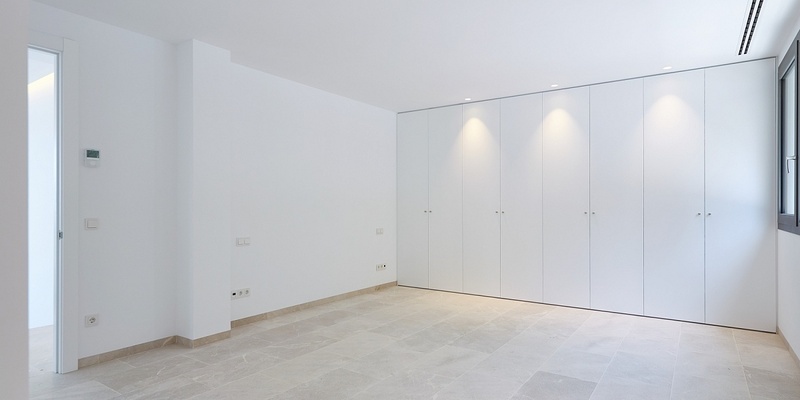 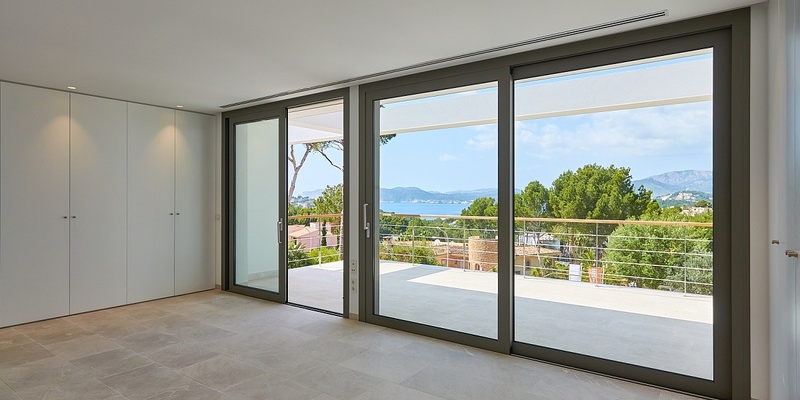 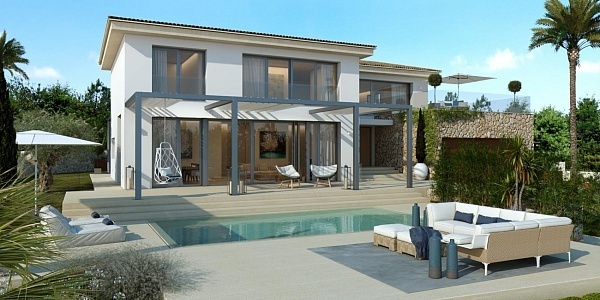 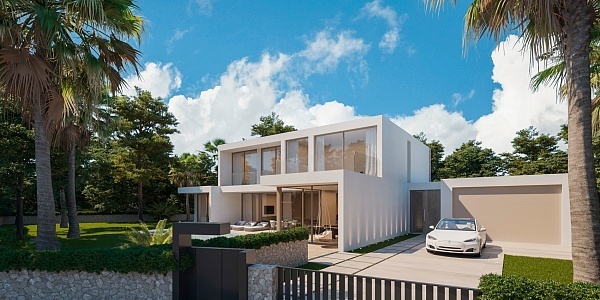 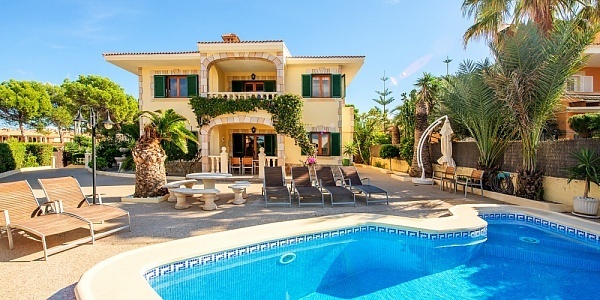 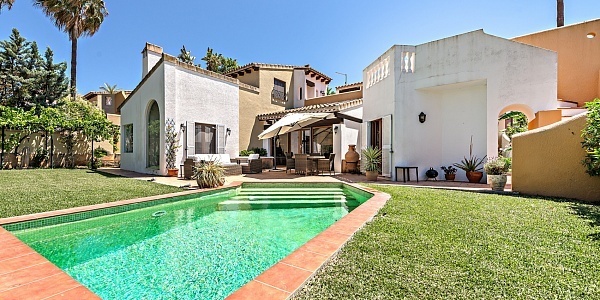 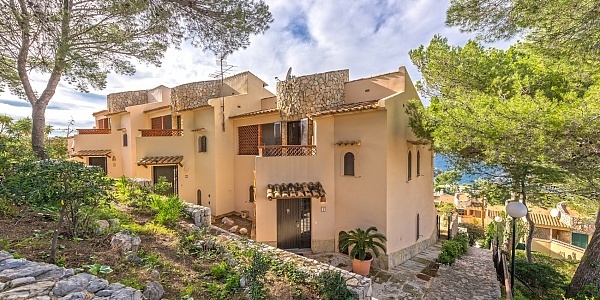 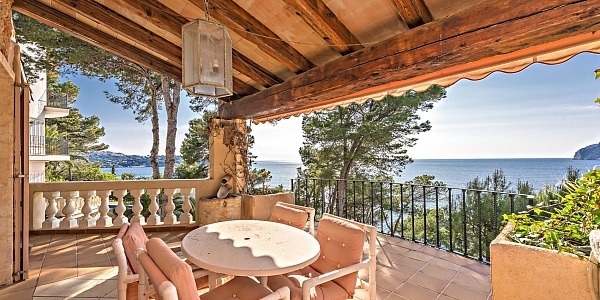 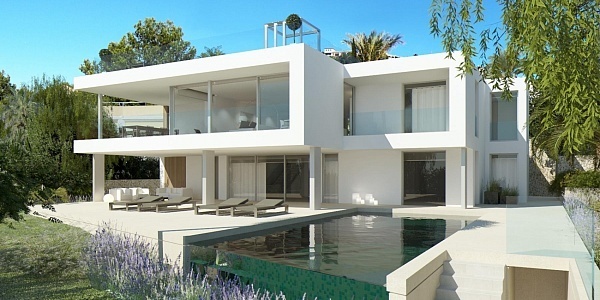 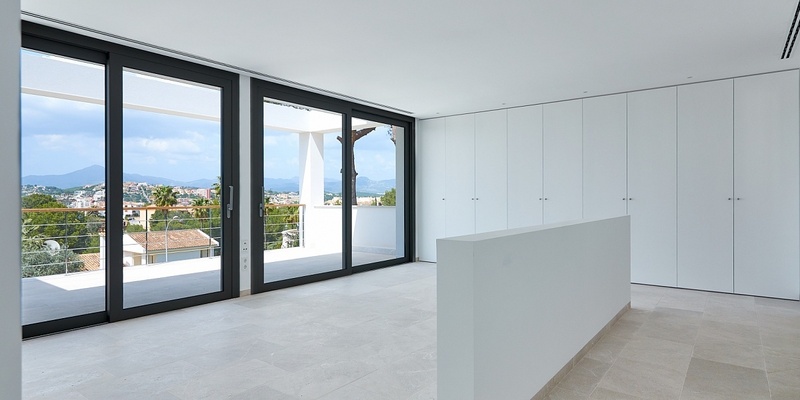 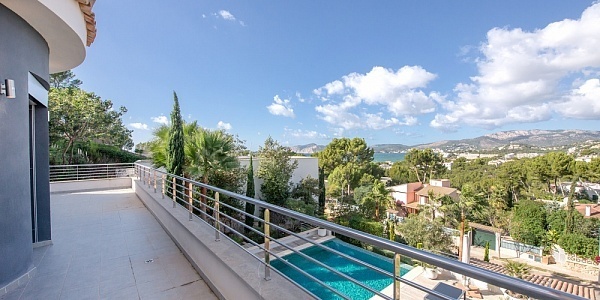 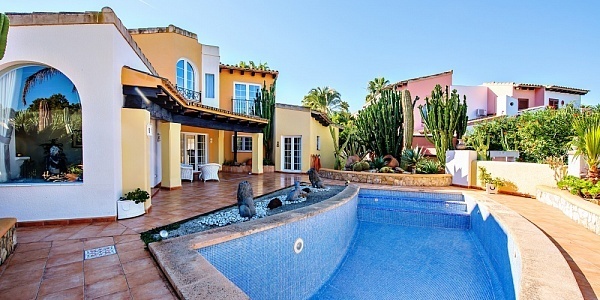 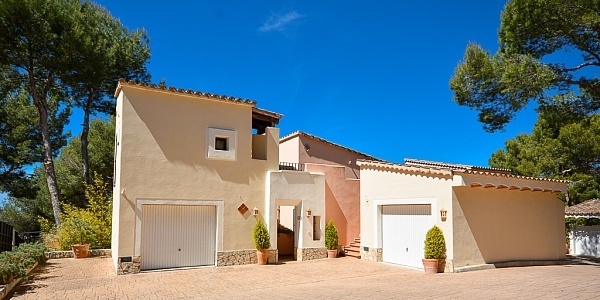 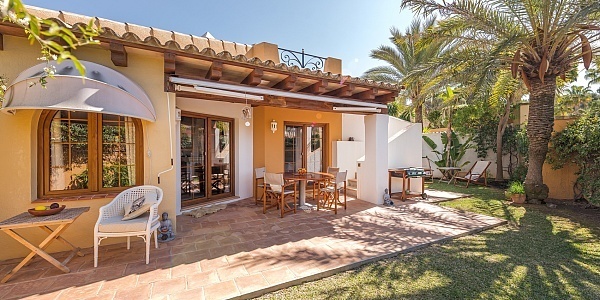 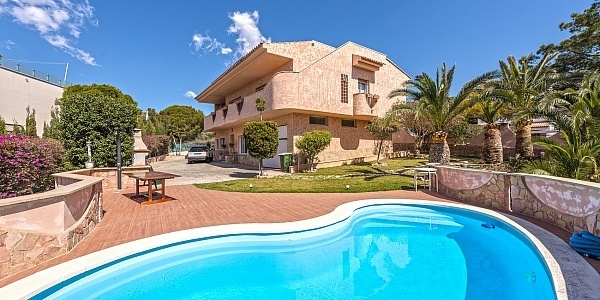 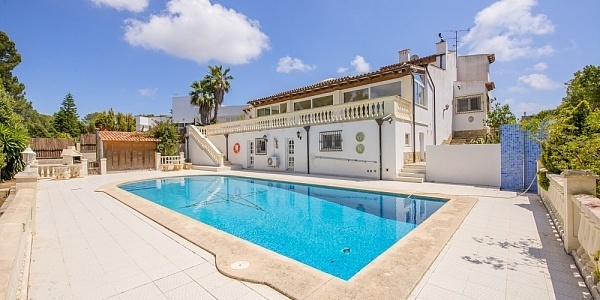 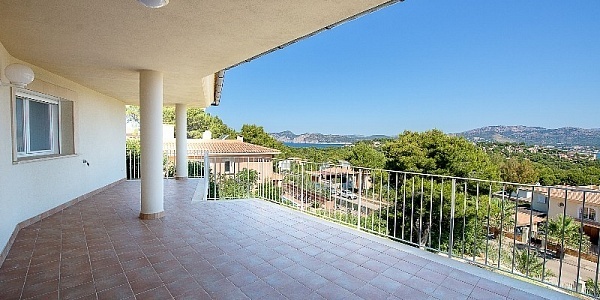 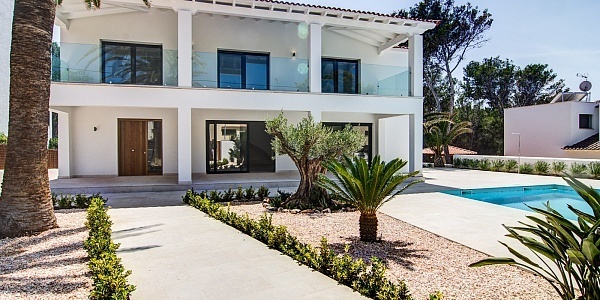 This modern sea view villa has recently been refurbished with quality materials and is located in a desirable residential area of Santa Ponsa. 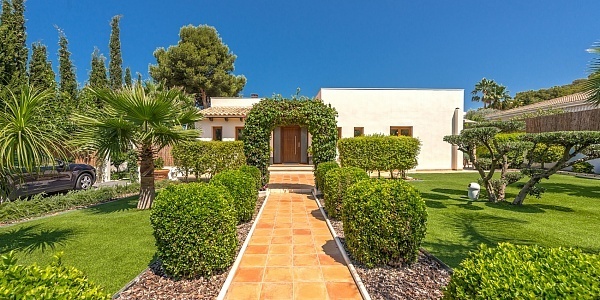 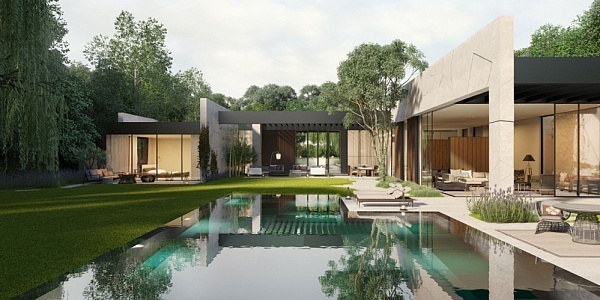 Immediately upon entering the property, the generosity of the house stands out with high ceilings and light-flooded rooms throughout the entire villa. 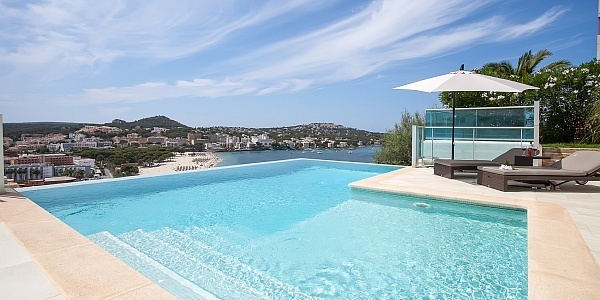 On a total area of approx. 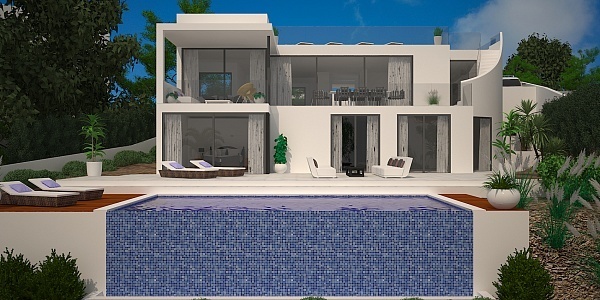 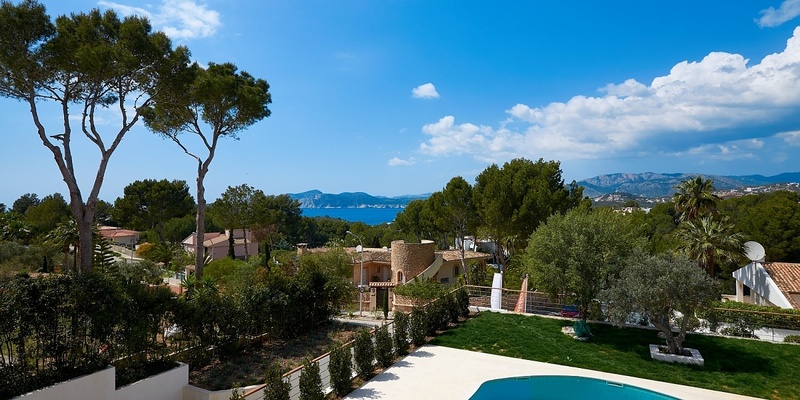 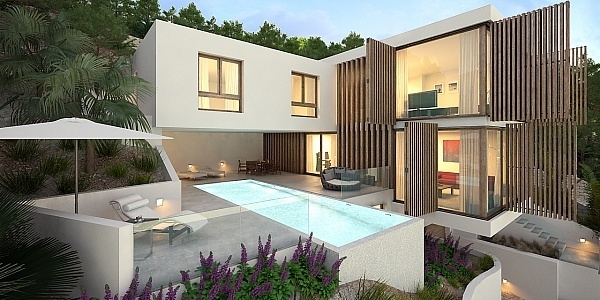 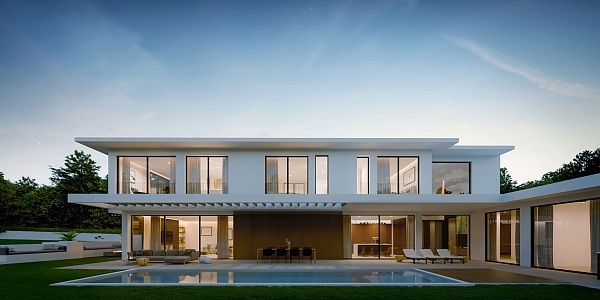 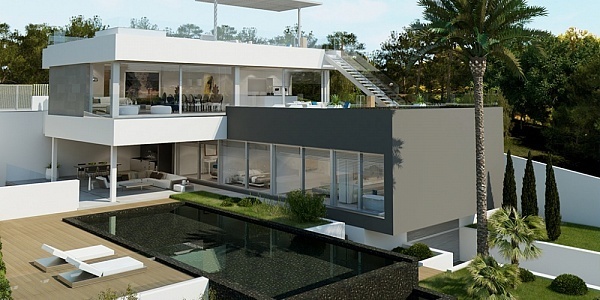 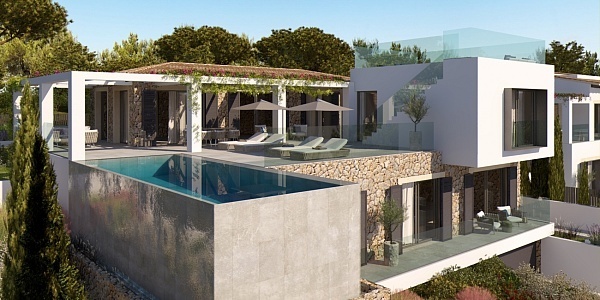 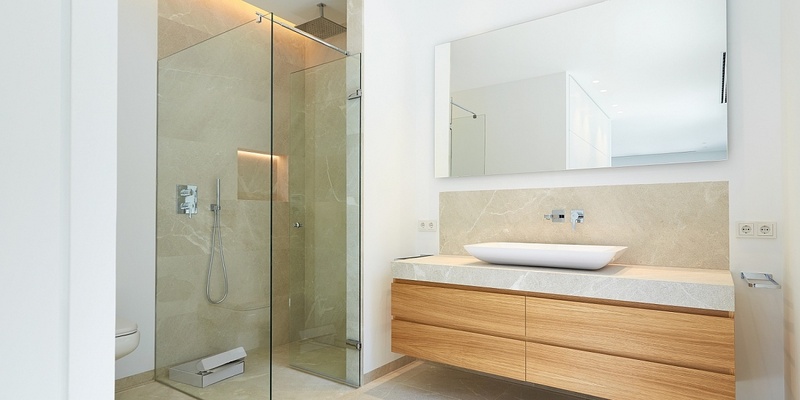 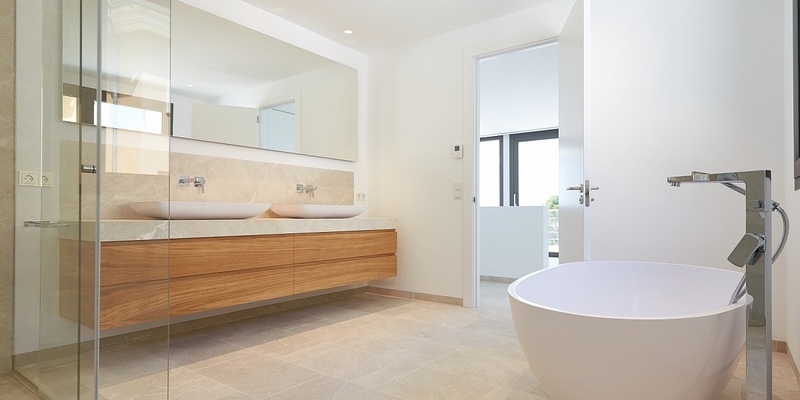 460 m2, there are four bedrooms, each with bathroom en suite, an open designer kitchen by Birgit Müller, a utility room, a guest toilet, and a spacious living / dining area with beautiful sea views and access to the terrace, the Pool and the small garden area with olive trees. 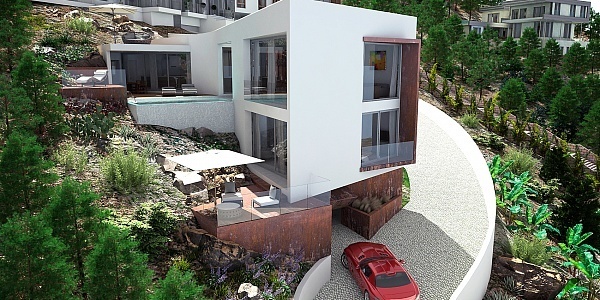 The house also has a large garage with parking spaces for two cars. 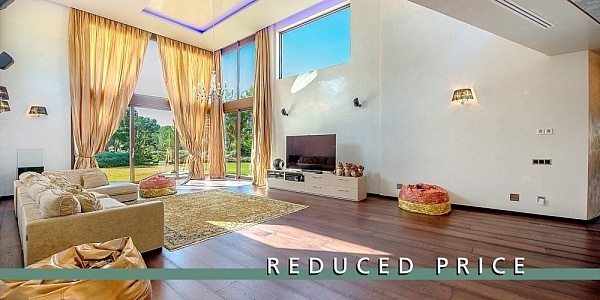 There are also available further rooms that can be converted for example into a fitness area or home cinema.